With just a week to go until Polling Day, the key candidates for the post of Mayor of London, were on the platform to make their cases, with one exception – the current mayor, Boris Johnson. His seat on the platform was filled by Victoria Borwick, a conservative member of the London Assembly. She brought apologies from Boris, he had a ‘diary clash’. Embarrassingly, the chair later told us “ ….he declined our invitation…” to a degree of derision from the audience. 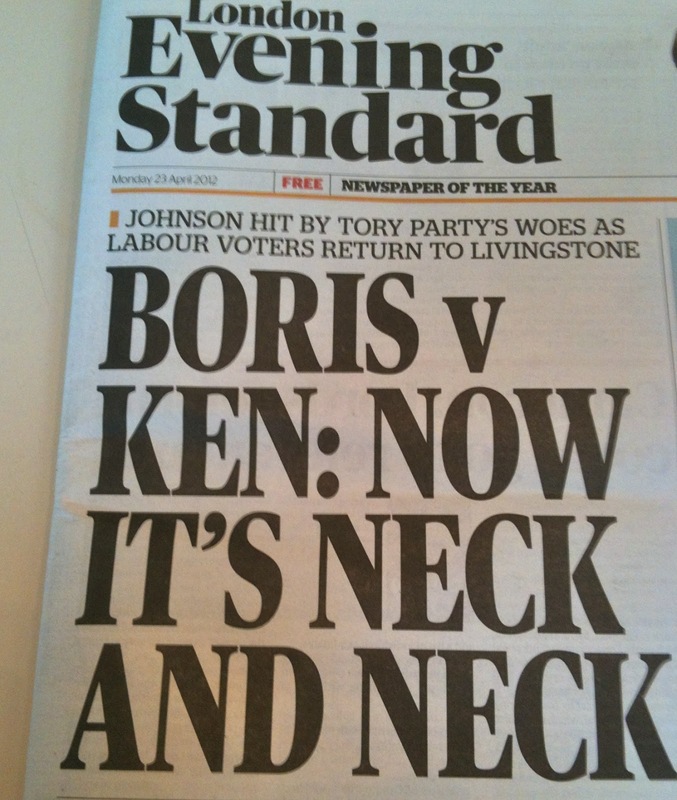 Given the very latest polling, published in the Standard just hours before his non-appearance, it seems remarkable that Boris didn’t rearrange his diary to make an appearance and take the opportunity to face this particular audience. 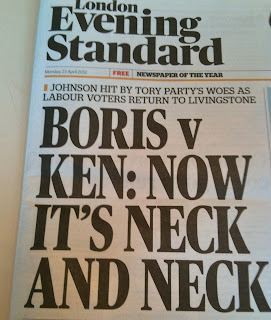 Sonia Purnell author of Just Boris: A Tale of Blonde Ambition had a timely piece in the paper today. He is an infamous philanderer, promotes few senior women and female colleagues at City Hall complain about him bitterly. Yet the London mayor is a hit with women voters. Why?